I would like to inquire about your property Bayut - 411-Ap-R-0587. Please contact me at your earliest convenience. 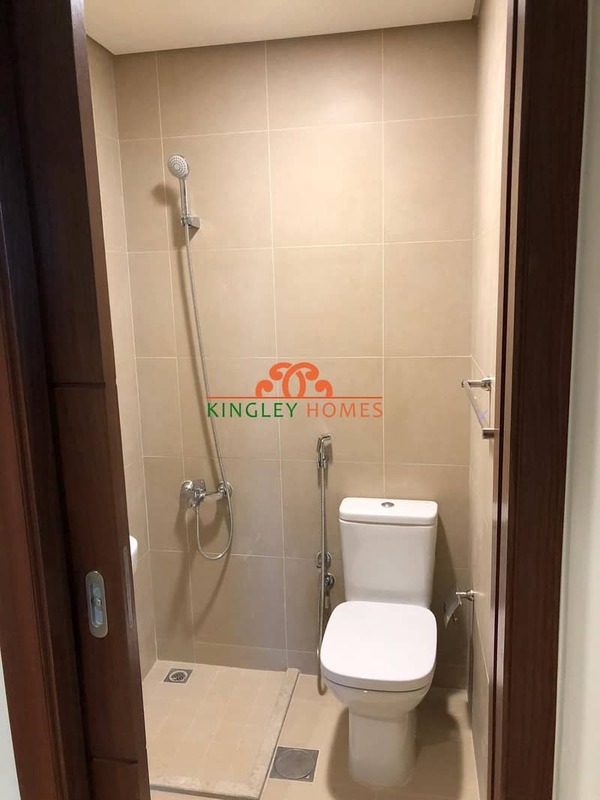 Kingley Homes are delighted to offer you a brand new 3-bhk with maids room on a mid floor. 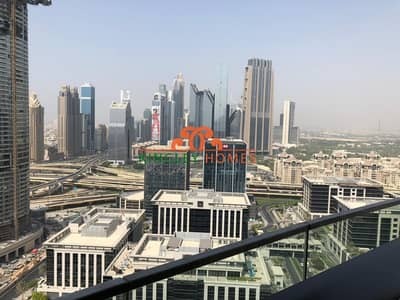 Burj Vista is differentiated by its luxury residences with lavish terraces that open to uninterrupted views of the city's skyline. Directly linked to the newly opened pedestrian link that connects the Dubai Metro station. 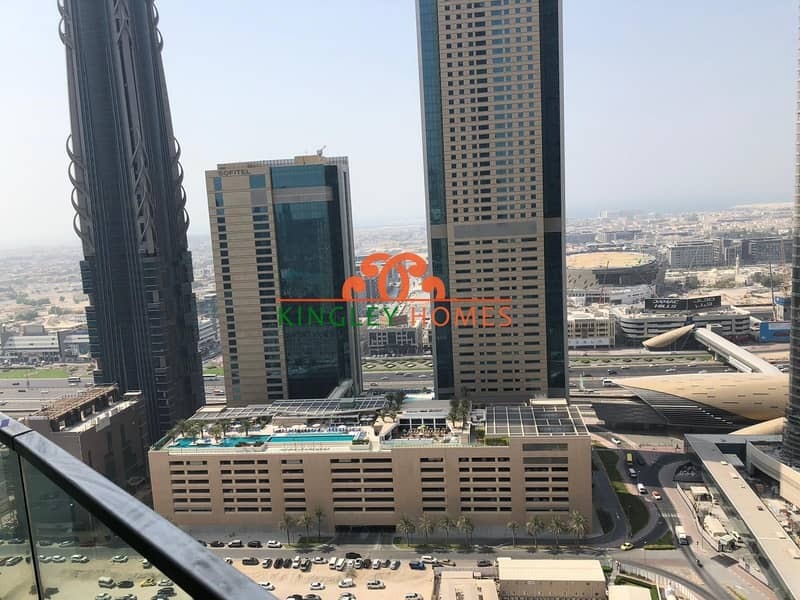 Conveniently close to the Opera District, and the central business district of Dubai. 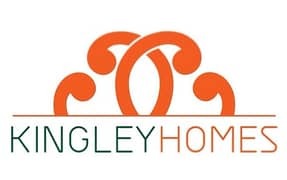 Kingley Homes Properties provides thoughtfully-designed properties in secure communities. With five pillars of unique features and amenities, quality assurance, stress free buying and relaxing living experience integrated in all its properties.